I'm still sort of surprised this crazy idea worked out. 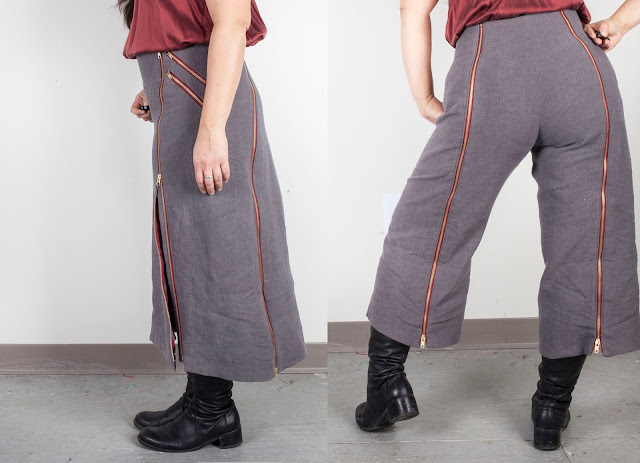 But yes, I have succeeded in making a pair of pants that converts into a skirt using zipper panels. When he saw it, my three year old sons said... "that's so cool!" The idea is actually pretty simple. 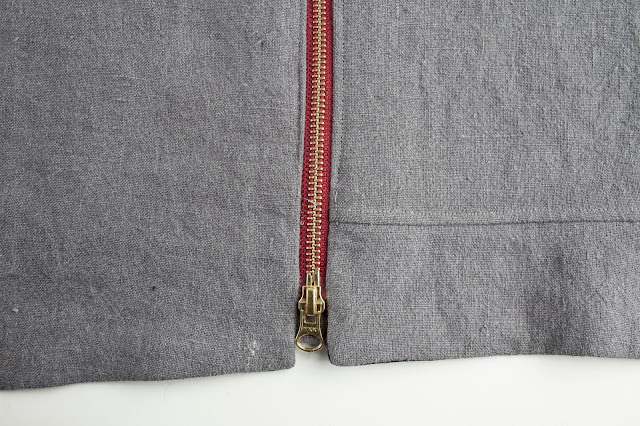 There are four full length zips, two in the front and two in the back. 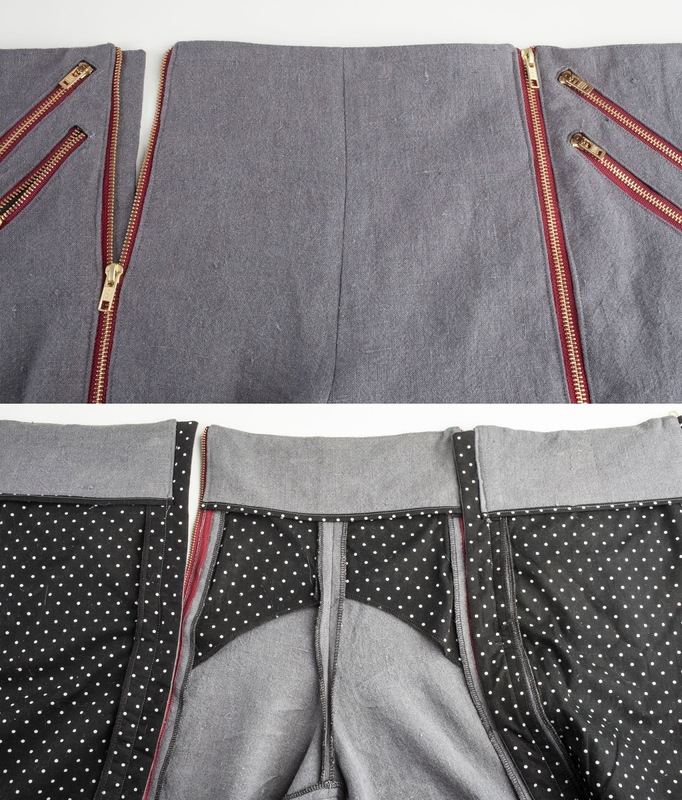 When you unzip them all you can remove the crotch panel of the pants and insert skirt panels. Why would this even occur to me? 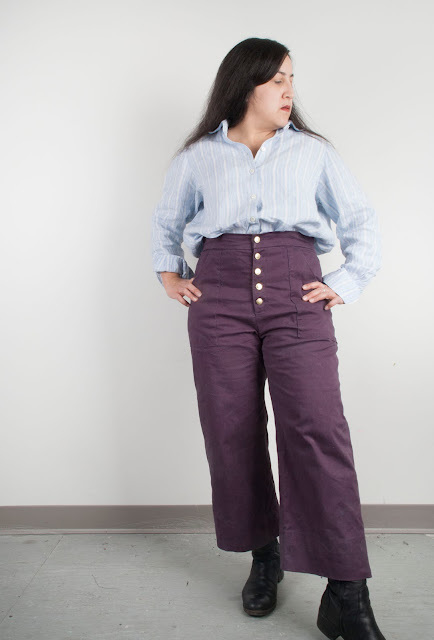 Well, in my brain, it was the confluence of two things: the #sewfancypants challenge, that has me thinking about and looking at the cool pants that everyone has been sewing this month. And two, the Patternreview Sewing Bee, whose challenge this week was "zippers!" As I was thinking about zippers, my first thought was that this could go so terribly wrong! Think-- the infamous zipper dress! Sort of cool, actually, but who really wants to wear that, unless you are seeking attention... of all sorts. No offense if you have one, or want one... really, I'm sure you could make a very cool zipper dress that isn't sleezy at all. Okay, maybe I'm just digging myself into a hole here, I'm going to stop now. 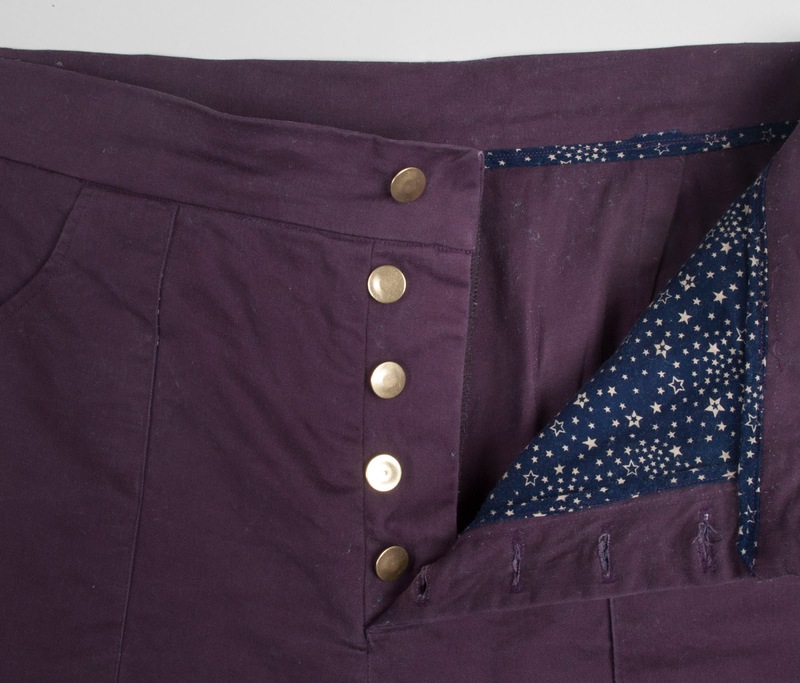 There are, of course millions of very cool things that one can do with zippers. 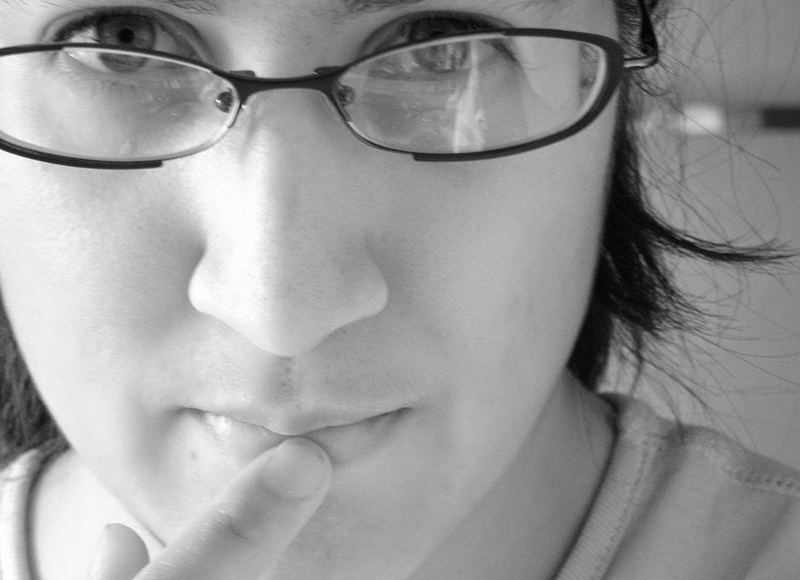 In fact, the possibilities are sort of staggering. But I could find no examples of zipper pants that convert to a dress... therefore, I decided that was what I should make. 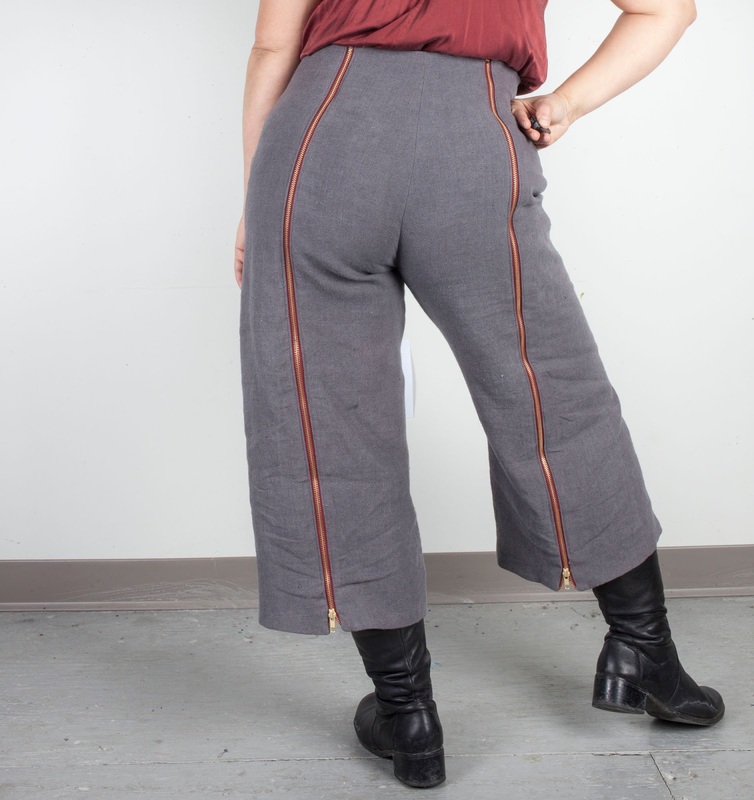 Since I knew I'd be adding vertical seams, it occurred to me that the Persephone pants would be perfect for this design, since they have no side seam. Besides, I really wanted an excuse to get the pattern anyway, since so many people of all shapes seem to have success with them. So I bought and assembled the Persephone pant pattern from Anna Allen. I graded between a 14 hip and an 18 waist, based on my size in her chart (note: there's an error in my Patternreview review, where I say I made the 12-- thinking back, I'm pretty sure it was the 14). I made a muslin and the fit was pretty good. The backside was a bit overly form fitting, so I added 1/2 inch to the crotch curve and made more of a deeper J shaped curve for the back crotch curve. It is still pretty form fitting, but I think in a good way! I probably did not need to grade up to the 18, because I actually ended up pinching out a good inch, perhaps more, when making final adjustments... but that also depends on the the give of your fabric. Linen is pretty stretchy for a woven. Speaking of adjustments, one of my hesitations with the pattern was how does one adjust pants without a side seam? But actually, since my adjustments weren't too drastic, pinching out at the back dart and center front worked pretty well for me. To add the zippers, I drew additional seam lines on my muslin where I wanted the zippers. In the back, I used the location of the darts as my guide, extending the dart into a straight line and taking its width into the seam allowance. In the front, I just eyeballed it. When I cut my fabric, I was careful to add seam allowances to my new style lines. The front zippers are two way zippers, so that they can be used instead of a front fly, but also function as a leg vent. The back zippers are separating one-way zippers, installed upside down (closed end at the top. This is so that there would be no wardrobe malfunctions in the back (zippers should stay closed at the top) and so that I wouldn't be leaning back against zipper pulls. 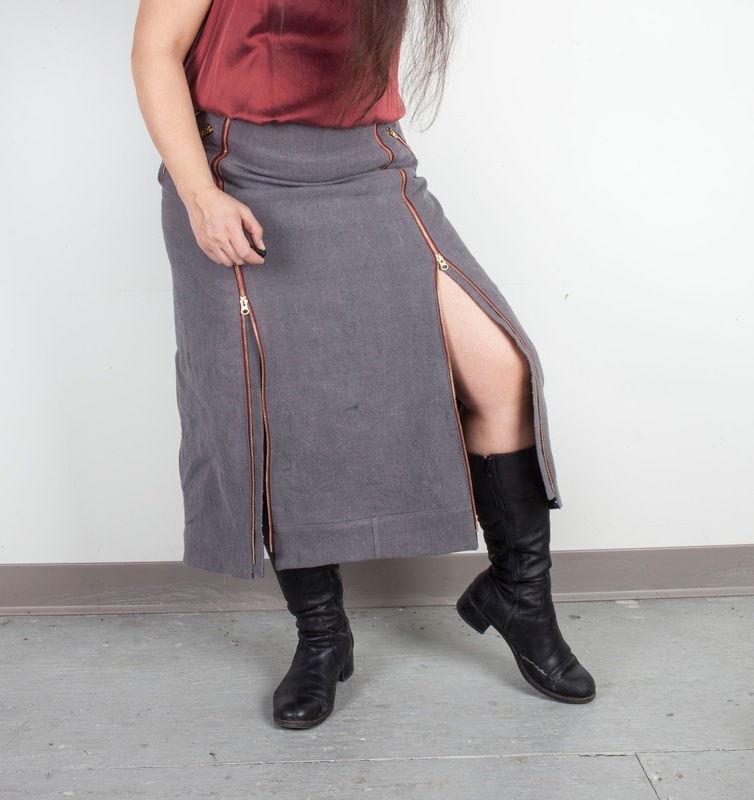 To make the skirt panels, I extended the straight line of the crotch curve to the hem length that I wanted. 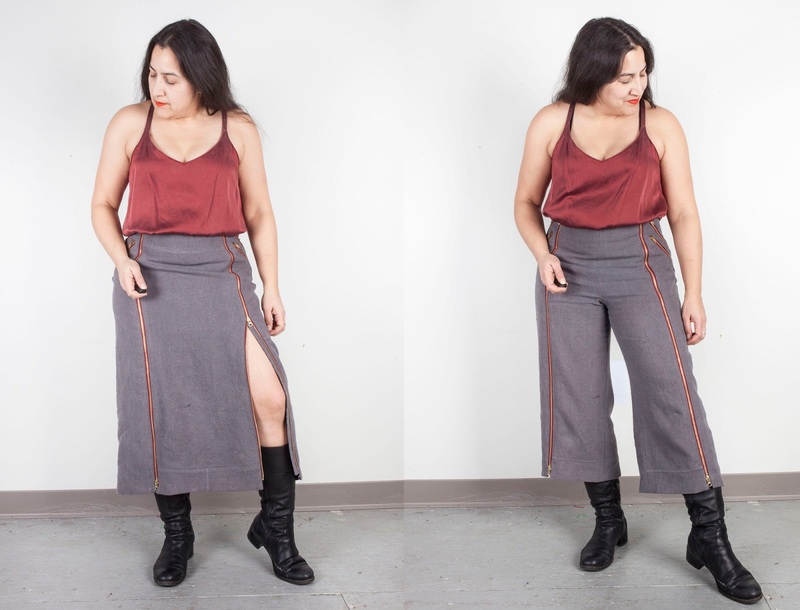 The best tutorial I found is by Blueprints for Sewing, where she is converting the Ginger jeans into a skirt. I used a 7 oz (heavy weight) linen. This is a bit lighter than the 10 oz fabrics suggested by the designer. To compensate, I added a front stay across the belly/front crotch and underlined the upper portion of the side panels with a lightweight cotton. I added the zipper welt pockets (my addition, this is not in the Persephone pattern) before I added the underlining... so the underling also serves to cover up the inside of the welts and pocket bags. When fitting my pants mid-way through, I was feeling that the rise was too high for me. They're supposed to be high-waisted, but on me they were nearly up to my bra band and I'm not comfortable with that, at least right now. The pants without the waistband were hitting at just the right point for me... so I ended up turning the waistband into a waistband facing. I actually sort of love the clean look of this, and it worked well to enclose the top portion of the zippers. When I make the persephone again I might make it this way again... or if I want the waistband, I'll lower the rise 1 inch. I also used a facing for the hem. I did this in part because I didn't have enough fabric to make a nice deep hem, so the facing allowed me to use a scant 3/8 inch in some places. In fact, I was so short on fabric that I had to piece together scraps to add length to some of the panels. 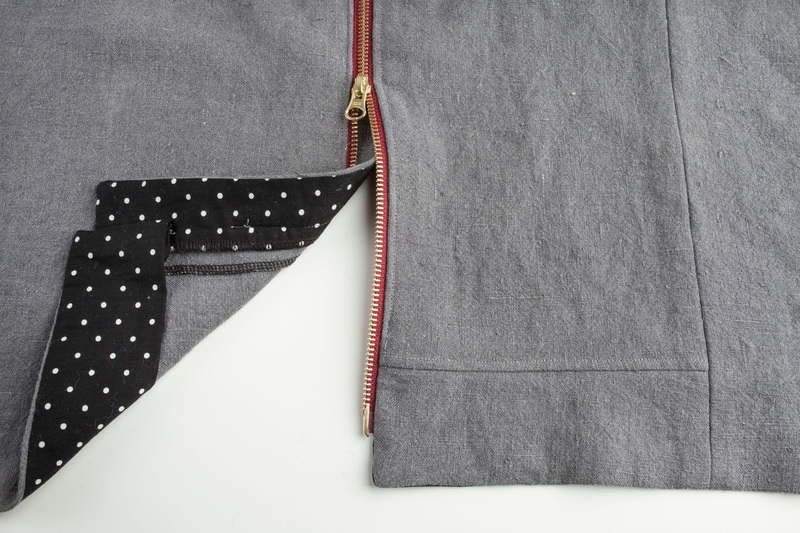 The hem facing also allowed a clean finish to the bottom of the zippers, and it serves as a cool peek of dot pattern when the skirt swishes around. It was quite the project, especially on a timeline, crammed into a busy week. There might have been an all-nighter involved...! But I do love the end result. I'm wearing this as a skirt today. If you can believe it, I haven't worn a skirt in YEARS, it just hasn't been part of my wardrobe, but I think there may have to be more skirts in my future, they are actually rather practical for winter with tights underneath and a big sweater on top. You can read my Sewing Bee entry at Patternreview here. I finally made the Lander Pants. Why did I wait so long? Actually, I can tell you exactly why I waited so long... it wasn't until recently that I started seeing these on people whose bodies who I perceive as having similar shaped bodies as mine. When some of my favorite bloggers started talking about these and making them in them in the higher end of the pattern range and they still looked great, I thought maybe it was time to give them a chance. I also got the pattern as part of a prize on Patternreview, so I no longer had any excuses! I have to say, they fit me pretty well! I graded up one size in waist. The crotch curve is nearly perfect... I think I might have added just 1/4 inch to the length of the crotch in the back, and taken 1/4 inch out of each of the back darts. I made these in a stretch woven, despite the fact that the pattern calls for non-stretch. The fabric is from Imagine Gnats, their J Crew Stretch Twill. To compensate, I sewed 5/8 seams (rather than the 1/2 it is designed for) and took in a bit more from the sides. In fact, I made a mistake with the final fitting and took out too much... then I ended up ripping seams to add it back in later. To further help control the stretch, I added stays to the front of the pant, made out of a non-stretch cotton woven. I also interfaced all parts of the front crotch, and interfaced the waistband with my favorite weft interfacing that has a bit of stretch, but not too much. I also added an extra button to the button fly-- I'm not sure it is necessary, but some curvy-er women mentioned that there was a bit of gaping for them and I thought I'd play it safe. 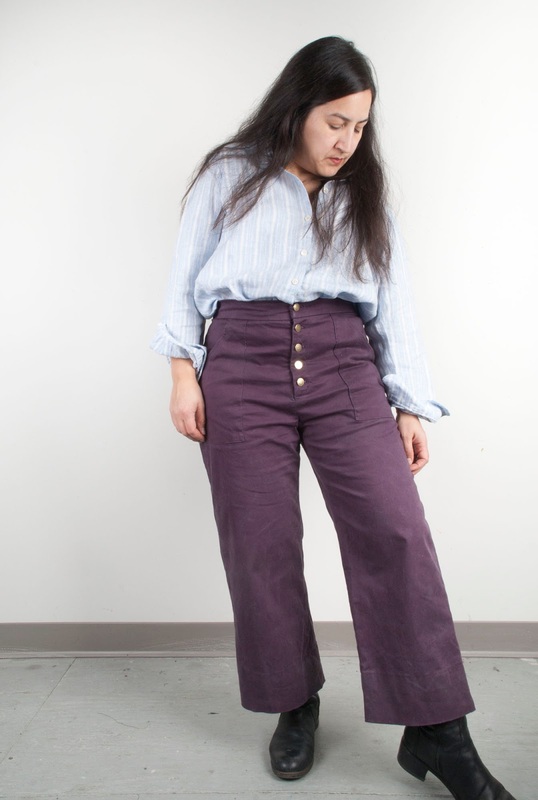 I love these pants, they've been in heavy rotation since I made them earlier in the month. The stretch is perfect and comfortable, and mid-high rise feels very "now." And I love the giant pockets!